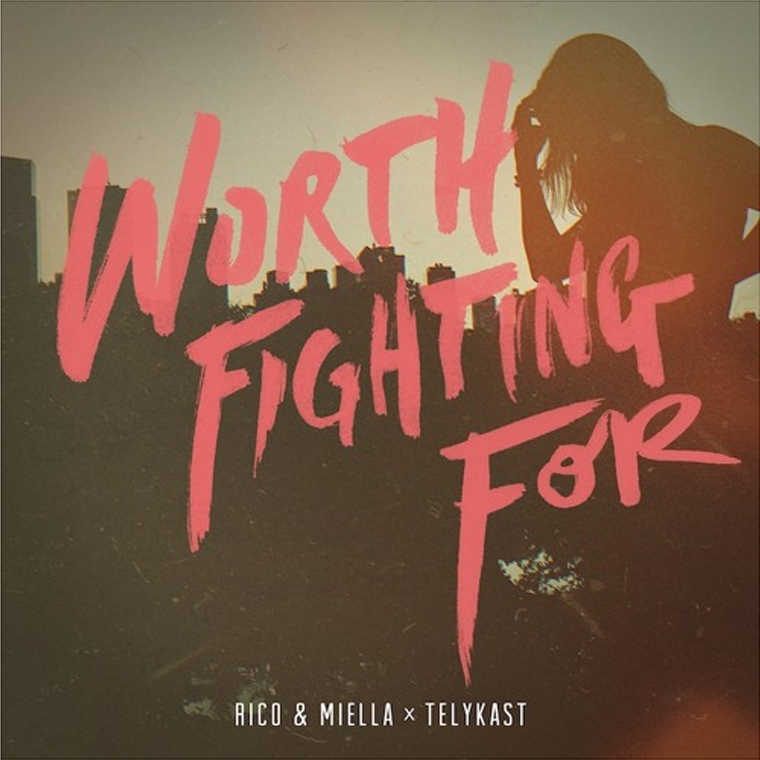 East coast vocalist duo Rico & Miella have teamed up with West Coast producer duo Telykast to create a meaningful and uplifting Future Bass tune that still remains very danceable, by the name of Worth Fighting For. The song is vocal led, however the production still shines though, especially in the drops. Positive emotion shines through from the vocalists across the whole song, while Telykast do the same with their production in the two drops. It’s short and sweet but it’ll leave you feeling good too, so make sure to give it a listen and show the artists some love!